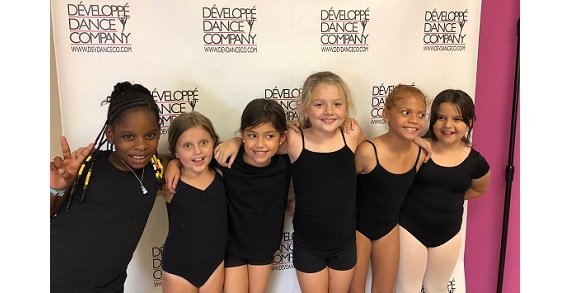 Developpe Dance Company is a fun filled, family friendly dance studio. Conveniently located on the east side of Columbus. 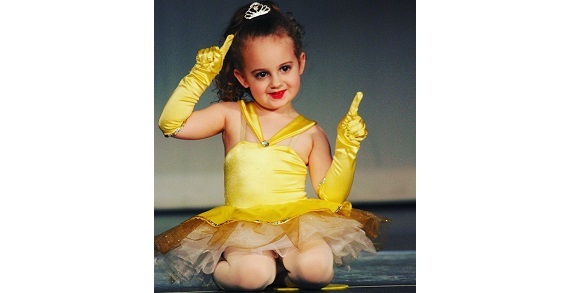 Offering tap, jazz, ballet, modern, hip hop, lyrical, tumbling and combo classes. Students range in age from 2 to 18. With a kind, caring and qualified staff who love working with our students offering quality instruction to all at affordable prices!